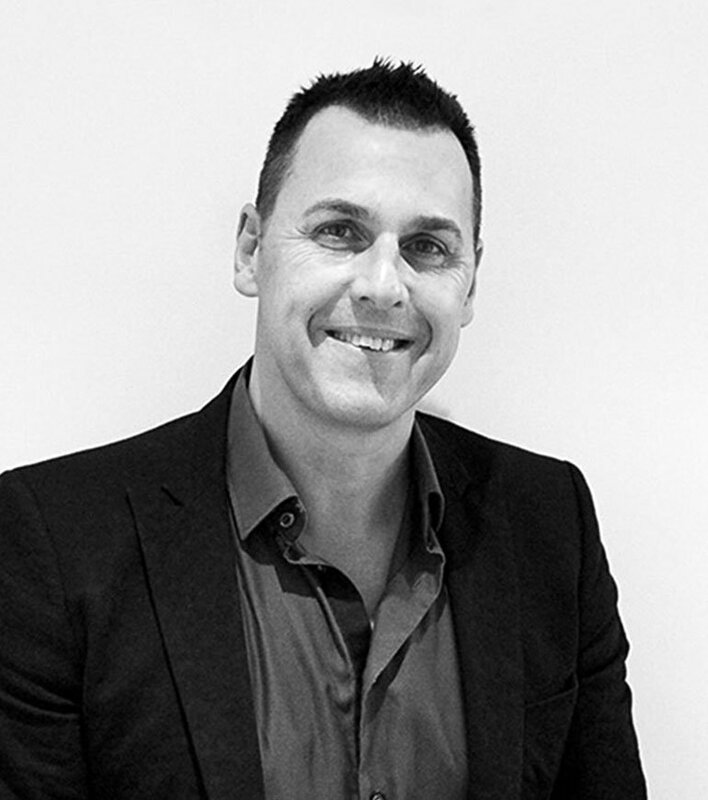 Antony Hampel is a highly regarded event producer, transforming the industry with widely published, highly successful, award winning events and brand activations. Antony Hampel’s first Melbourne-based event management company, Think Creative Events (established in 1999) sold in 2007 to Commquest. In 2010, Antony Hampel opened Alive Events Agency. During this time Think and Alive staged some of Australia’s highest profile public, experiential and business events. Ant Hampel is proud of the diversity of work he has produced (over 600 events) and this is what sets him and Alive Events Agency apart from most. Clients include 20th Century Fox, Samsung, Crown, BMW, City Of Melbourne, L’Oreal, Australian Federal Government, Bluescope Steel , A.F.L, Network 10 and Moet Chandon.